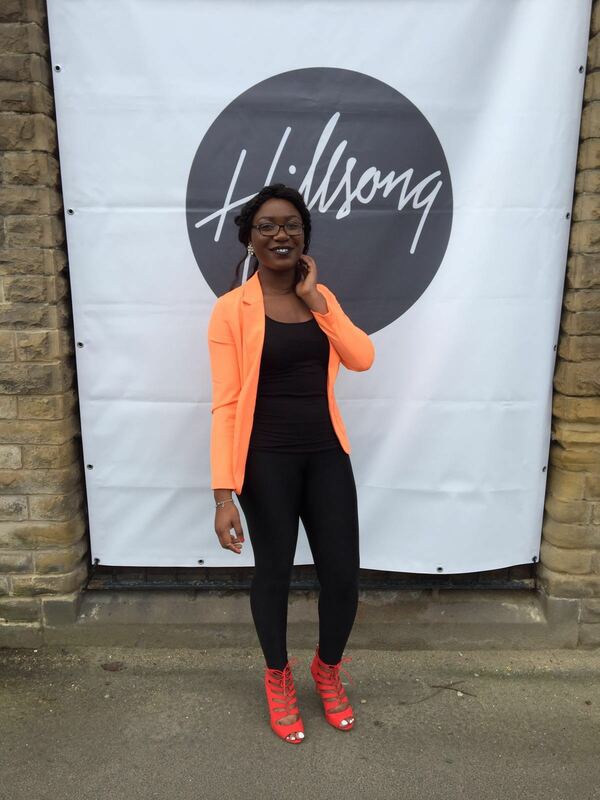 So today marks two years since I started writing and using this platform. I never imagined my life like this and I never knew I could write or had a gift! Sometimes I wonder if this is real, other times I am amazed at myself. I started writing not to impress people but to let out the frustration and pain that was going on inside me. I had bottled up my pain and I didn’t have the courage to speak or to even trust someone to show them my wounds. Once I had written them down, they didn’t seem that difficult to talk about. Sometimes, church, culture and society tells us to do something because they believe it is right and then we take that as the norm and reality meanwhile it isn’t God’s best for our lives. I have recently found that by the age of 8, human beings have formed a belief system, which can sometimes be a roadblock to our growing and flourishing. One belief system I have noticed in my life is the area of giving. Growing up, I was thought that you receive a gift because you have been good and when you receive one, it is customary for you to give back in appreciation of what the giver did. So when I receive a gift from someone, I will begin to think about what I can give back to them and although this is not a bad thing it somehow affected my giving to God. Thanks to my amazing friend from Winie’s student world for the feature. Hello My friends, I have been nominated at this year’s R.E.E.B.A Awards for entrepreneurial youth role model which will be held on September 26th. 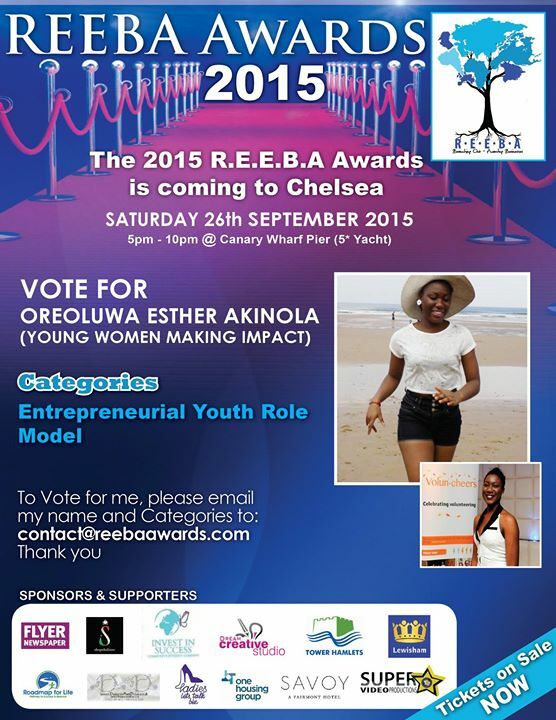 Please vote for me by emailing the awards team at contact@reebaawards.com with my name and the category. I forget a lot of things, I mean a lot. I put something here and the next minute I forget and the search party starts or I was supposed to ring my mother and by the time I remember, the day had gone. I am forever grateful for the intervention of technology, the beauty of just saying “Siri, remind me to text or call a friend or buy this thing from the supermarket. While reading the scripture, I came upon a very popular verse Luke 22:19- And he took bread, and gave thanks and broke it and gave it to them saying, “This is My body which is given for you.This do in remembrance of Me”. Also 1 Corinthians 11: 25-26 ‘in the same manner also he took the cup when he sipped, saying “This cup is the New Testament in my blood: this do ye, as oft as yedrink it, in remembrance of me”. For as often as ye eat this bread and drink this cup, ye do show the Lord’s death until he comes.